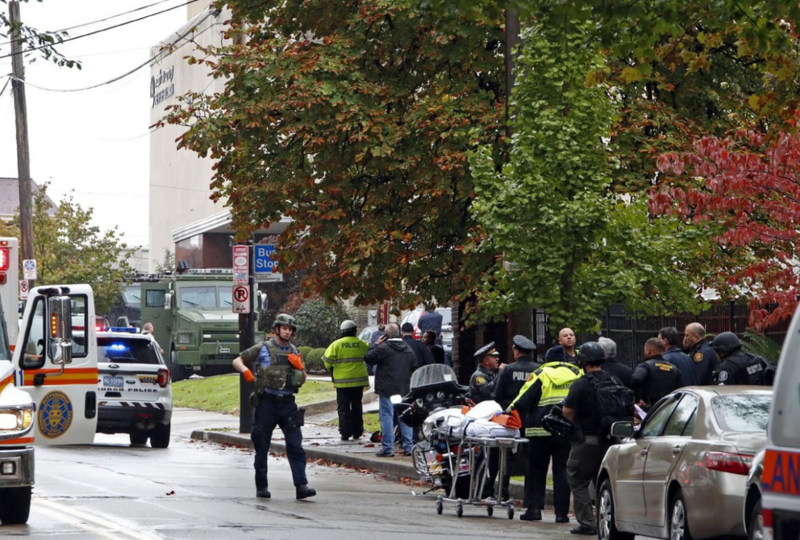 As he left for a campaign rally in Illinois yesterday, US President Donald Trump commented on the Saturday Tree of Life synagogue attack in Pittsburgh claiming that houses of worship should perhaps consider having armed guards. Instead, the mayor thought gun control laws should be toughened. Just as in the aftermath of every recent mass shooting in the US mainland, the call for gun reform will once again dominate headlines in the coming days.